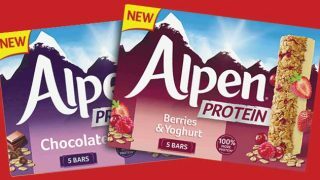 Alpen is extending its range with the launch of Alpen Create. The new product encourages consumers to enjoy muesli ‘their way’ and is the first product from the brand does not include raisins. The new cereal is made with all-natural ingredients, contains no added sugar and is high in fibre. The raisins were left out after research suggested 25% of shoppers dislike them. The product was created in order to tap into the trend for more personalisation at the breakfast table, with 26bn breakfast occasions personalised each year in the UK. Helena Blincow, Marketing Manager for Alpen, said the new product is “the perfect base for consumers to make a breakfast ‘their way’, by simply adding their favourite toppings”. 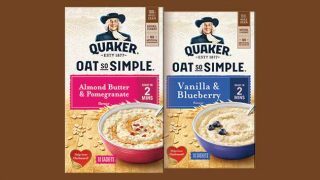 “We spotted a gap in the muesli sector for a flexible product like this, which also didn’t contain raisins and believe we can bring new shoppers to the category with this launch,” she added. 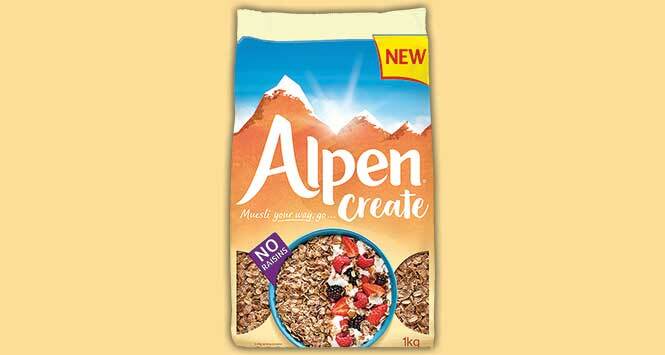 Alpen Create is available from February in outers of six, with an RSP of £2.99 for a 1kg pack. The Alpen brand will launch a £1m marketing campaign in the spring. For more information, visit the Weetabix website.